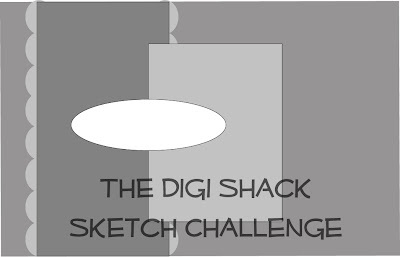 Snippets of Time: Digi Shack Sketch Challenge!! 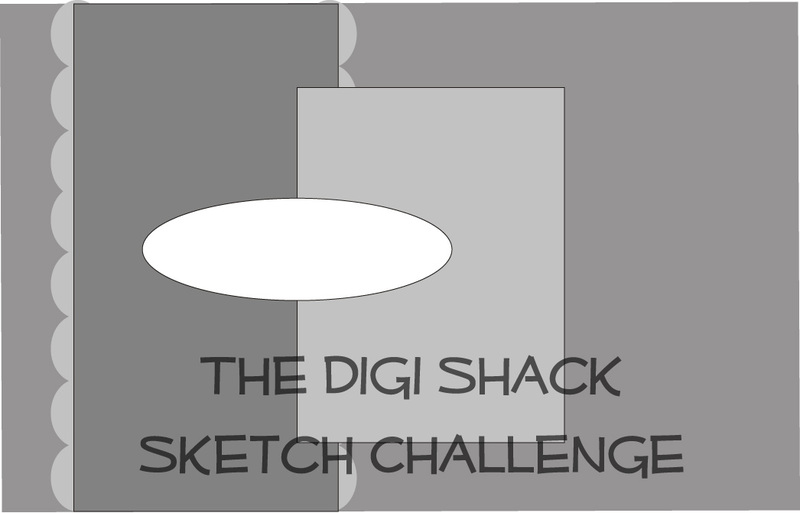 For this challenge, I used one of Toni's new images, just released for this month!! This one is the Hibiscus Bud. Go take a look at the other releases.....you will love them!!!! Absolutely stunning!!! (As per usual). Love this, Christina. You ROCK! Wow...it's so elegant! This is beautiful! 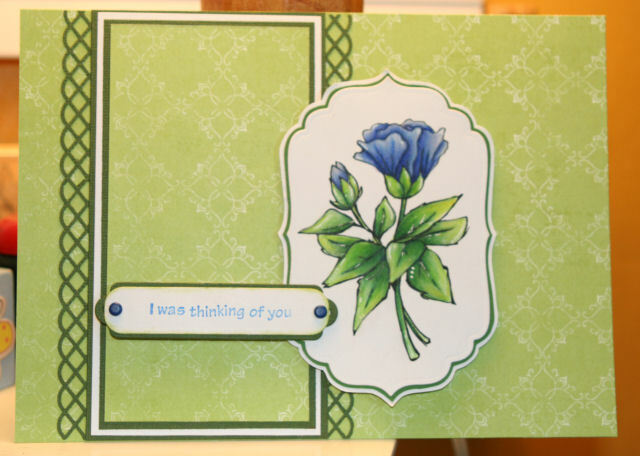 Beautiful card Christina. I love your coloring and I love the pretty image. Your coloring on this card is awesome!!! I love that digi!! Great job on the challenge!!! You rock!! Love the flower. Beautiful card! I love the image & your coloring. Hugs!